Also issued as a monaural LP, Dauntless DM 4313. 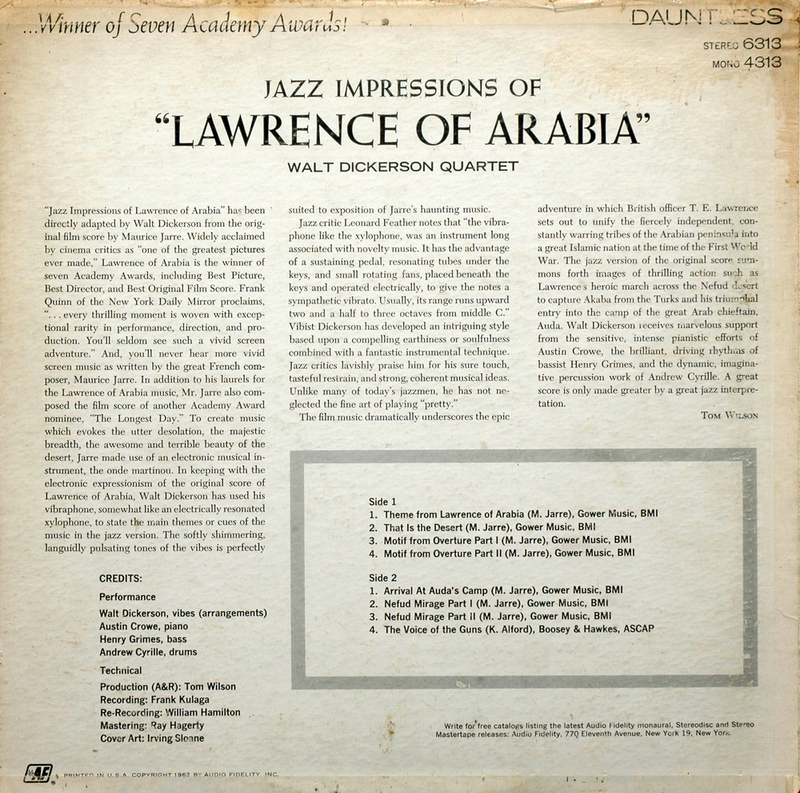 Henry Grimes is the only bassist mentioned in the notes, but Ahmed Abdul-Malik plays in the March 21 session at which "Theme from Lawrence of Arabia" and "That is the Desert" were recorded. The remaining tunes were recorded on March 25, and Grimes replaces Abdul-Malik. 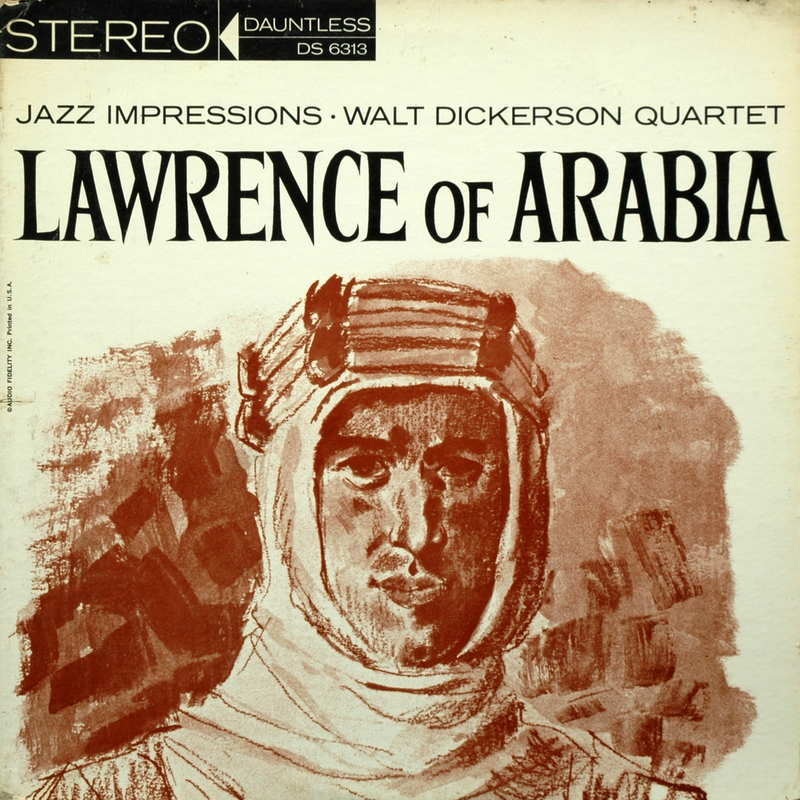 A Down Beat review of this LP is available elsewhere on this site.